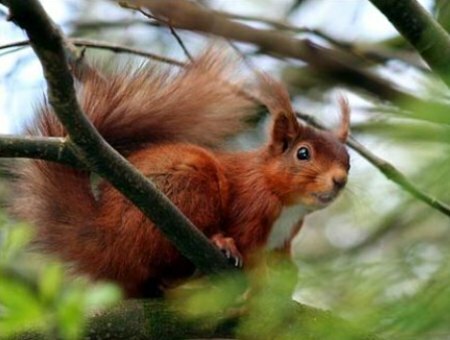 Red squirrels are thriving in a National Trust reintroduction project on the Welsh island of Anglesey. 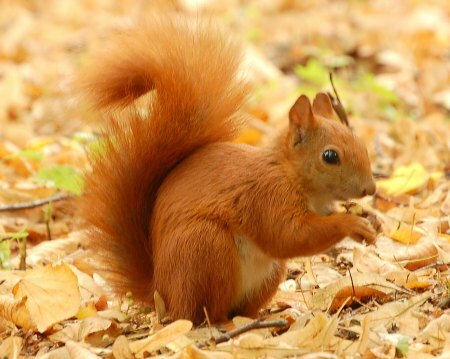 Six red squirrels were brought to Plas Newydd, the home of the Marquess of Anglesey that’s run by the Trust, in October 2008 and are now breeding. Plas Newydd property manager Jane Richardson said: ‘We’re so excited that the red squirrels are happy in their new home. 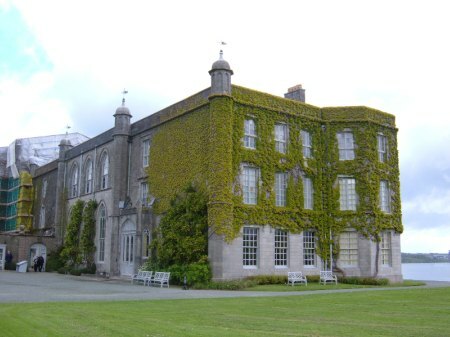 ‘They’ve bred successfully, and animals can now be found throughout the estate, and have even crossed the Menai Straits to recolonise Gwynedd. Miss Richardson noted that red squirrels haven’t been seen on the estate for 20 years, ‘but it was once a stronghold for the species, so we know it’s a location where they’ll thrive’. David Bullock, the National Trust’s head of nature conservation, warned that this ‘refuge’ for red squirrels must remain grey-squirrel free, so that the red squirrels aren’t infected with squirrel pox. 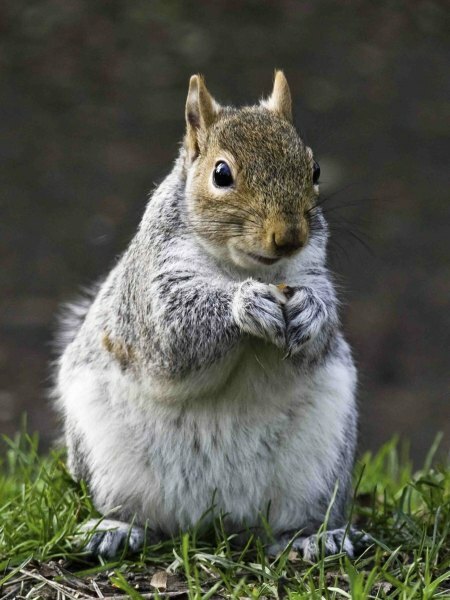 Mr Bullock said: ‘It’s essential that quarantine measures are introduced and a contingency plan is in place to immediately destroy any grey squirrels that do manage to cross the Menai Strait.